It is not uncommon for a company’s leadership team to look at safety management and their safety culture and ask: do we have a good safety culture? How do we improve it? How do we measure it? These questions can be difficult and elusive to answer because, like any culture, safety culture is built around many factors, including attitudes, accountability, leadership and other “soft” components that cannot be easily measured. However, it is strongly affected by another, more measurable factor: finding and fixing problems. By focusing on this key element, organizations can gain meaningful insight into the health of their safety culture. Why? Because when you measure findings and fix performance, establish accountability and take action on findings, you are demonstrating commitment to providing a safe workplace. This in turn leads to positive employee attitudes towards better safety management and an overall healthier safety culture. Let’s be honest, finding and fixing is not complicated. It is identifying the problems (or hazards) and then figuring out a way to fix them that can get a little complicated. To track this data, many organizations often employ various systems, including paper files, spreadsheets, home-grown databases, siloed site-level or regional environmental health and safety solutions, and other potentially cumbersome systems. These measures present a challenge. When data is stored in this disparate manner, it is difficult to obtain the “big picture” needed to assess progress. 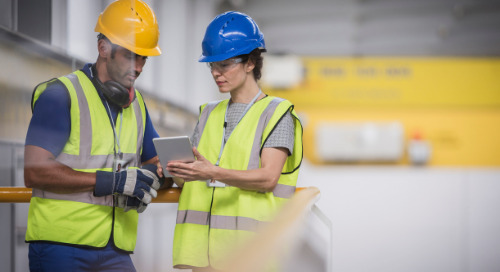 While management may feel as if they are promoting a positive safety culture, the disparate systems approach is likely hindering their ability to make well-informed decisions. This has a detrimental impact on safety culture because there might be an important missing piece that was never seen in the big picture. To obtain useful insight on finding & fixing, organizations should utilize a single, automated database to record safety program data. 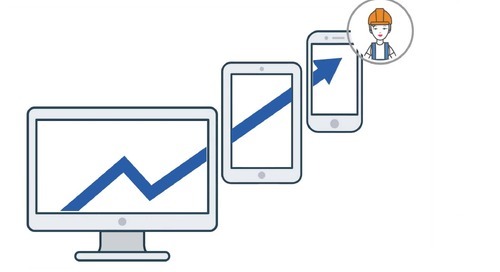 With this type of safety inspection software, incident management software or health safety management software, all pertinent data is efficiently tracked and managed, and, most importantly, managers can obtain valuable reports that can help improve performance. 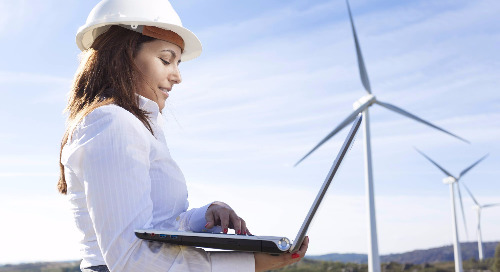 Effective safety software that can be configured to adapt to the organization’s business processes also promotes effective workflows which support the mandate of enhancing safety culture. Some organizations opt to build their own database in-house for safety management. While this solution can appear to be the most cost-effective up front, it can quickly become laborious and draining on resources in the future. 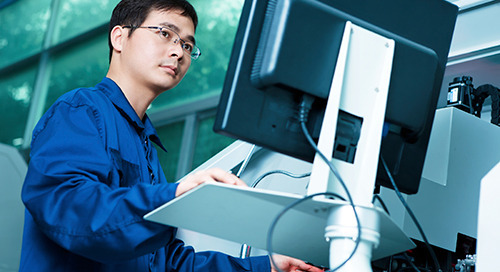 There are good off-the-shelf options available such as safety inspection software, incident management software and environmental health and safety management software, that have been specifically designed to support safety program improvements. The key is to look for safety software that can adapt and align with your business processes through configuration and tailoring options. It is important in safety management for an organization to balance its tendency to find problems with its ability to fix them. If the scales tip too much one way or the other, the effect can be detrimental to the company’s safety culture. 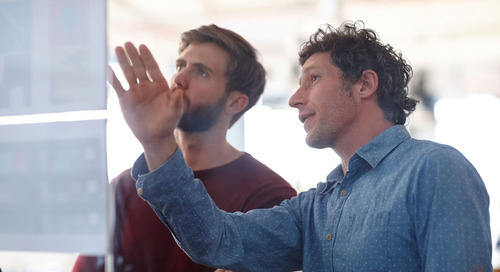 By placing too much emphasis on finding problems, and not having the appropriate resources to fix them quickly and effectively, an organization will likely find itself with an apathetic and disengaged workforce. In such environments, it’s not uncommon to hear workers say “why bother suggesting that safety enhancement, nobody will ever fix it…” or “it takes forever to get anything fixed around here…” Each time a negative statement like this is uttered, the safety culture foundation suffers another crack. Total number of safety corrective actions by area, time range, etc. 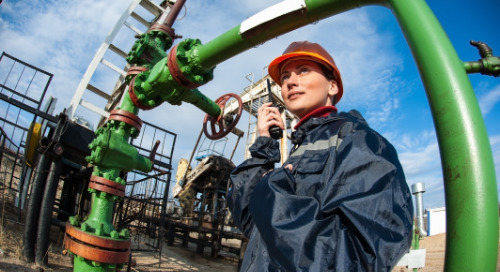 Most large organizations use various methods to identify hazards, including incident management and incident investigations, audits, inspections, and suggestion programs. However, the data collected is often stored in different places and formats, which leads to poor data integrity and inconsistent business processes being used by your HSE / EHS team. 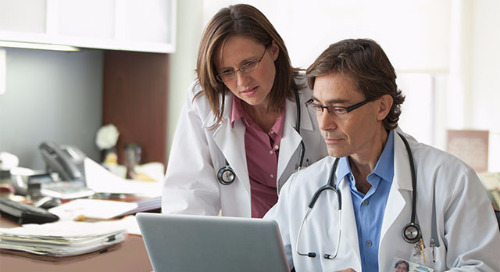 Standardize the collection, storage, and retrieval of hazard information. Allow employees to anonymously report incidents from stand-alone stations placed throughout the work place to kick start the incident investigation process in the main database. Conduct causal analysis of the hazard so preventative or system-wide actions can be considered along with more immediate corrective actions. Automate e-mail notifications to ensure responsible individuals and departments are aware of their assigned actions and the corresponding completion status. Generate reports to monitor completion statuses and ensure fixes don’t fall through the cracks. No organization has the resources to fix all its hazards immediately – this is simply not a realistic approach. The key to good risk management lies in prioritizing actions based on risk and allocating resources accordingly. But how do you identify risk priority if your data is being tracked in various places and formats? It likely takes hours, even days, to organize the information in a way that it will tell you the appropriate actions to take and when. Using an automated safety software, hazards can easily be prioritized to ensure resources are used to fix highest risks first. You will be able to generate reports that feed into your own standard reporting methods, making it easy for you to communicate risk information to your team. Whether you use bulletin boards, structured weekly meetings, company dashboards, mobile apps, etc., you’ll be able to effectively share information that will help your company prioritize risk. Compare all data at once, within one system, instead of comparing inputs that come from across different systems and formats. Sort and group risks as needed in order to identify and list risks by area, department, time frame, hazard type, etc. 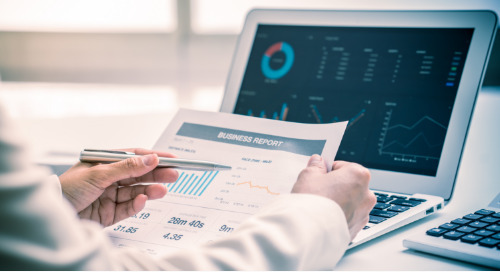 Use a dashboard to highlight the reports that are important for your specific business –an effective reminder that keeps priorities front and center. The dashboard can be configured to pop-up every time you log-in to the system. Organizations will always be talking about safety culture and how to improve it. As we have established, however, understanding the state of your safety culture is not the unattainable “white elephant” it’s perceived to be. 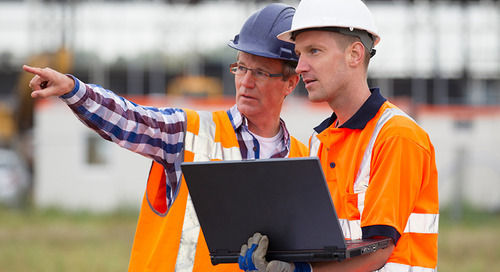 Through a well-organized approach to finding and fixing, facilitated by an automated safety software, an organization can effectively set targets for safety performance and monitor progress. This will go a long way towards promoting a healthy safety culture. Your automated system will help you improve finding and fixing, and give you the tools you need to make informed business decisions. Your safety culture will be all the richer for it! John Easton is Director, Product Management after having served previously as Product Manager and Senior Client Service Consultant. He has been in the health and safety field since 1996. Prior to joining Medgate, John worked for 12 years at Toyota Motor Manufacturing in the capacity of Health & Safety Specialist and most recently as Assistant Manager, Health & Safety. John has extensive experience in developing and managing standards and programs for industrial hygiene and safety. 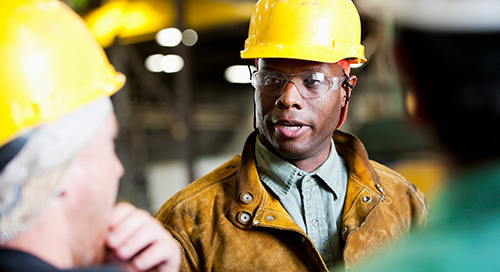 Learn more about how behavior-based safety is used, the value it can bring to your EHS programs, and how to avoid common pitfalls when implementing a BBS system. Today’s workers are exhausted. Chances are you’re one of the 90% of employers negatively impacted by workplace fatigue and you're underestimating its impact. 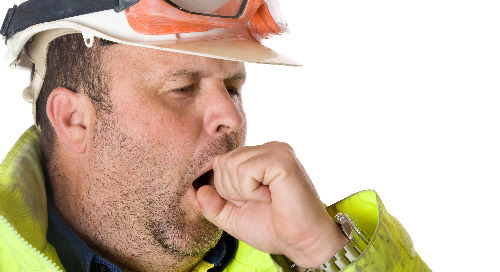 Learn how to keep your workers safe. 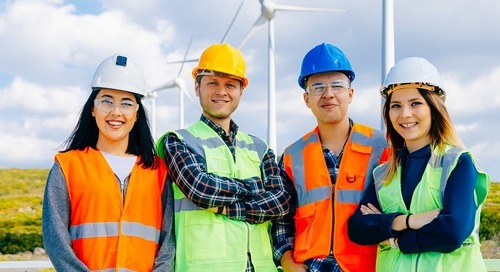 Hear what recognized behavior-based safety thought leader, Dr. Judy Agnew, recommends to strengthen BBS program adoption and improve your workplace safety culture. Watch now. 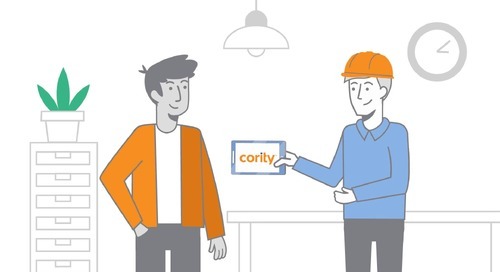 See how Cority's Safety Management Solution can help you quickly assess and reduce risks, manage compliance, and ensure your team is protected. Watch now. 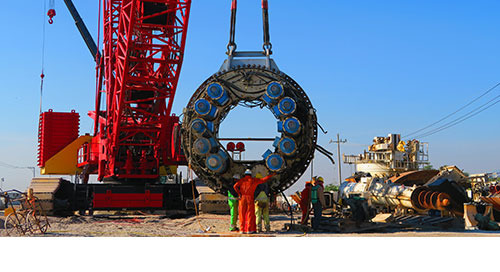 Find out why Westmoreland Coal Company turned to Cority to implement a centralized, automated safety management solution. 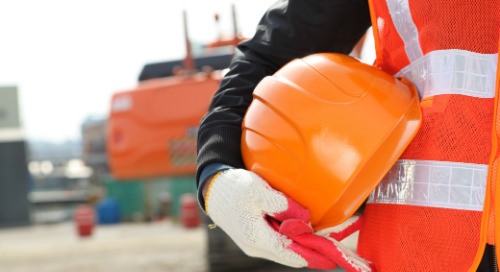 This article will help safety professionals when trying to define success and outline best practices to help you demonstrate the value of the companies safety programs and initiatives. This blog post shares an overview of the legality of marijuana in the USA as well as the impact it has on the overall health and safety of workers in those states where marijuana is legal. 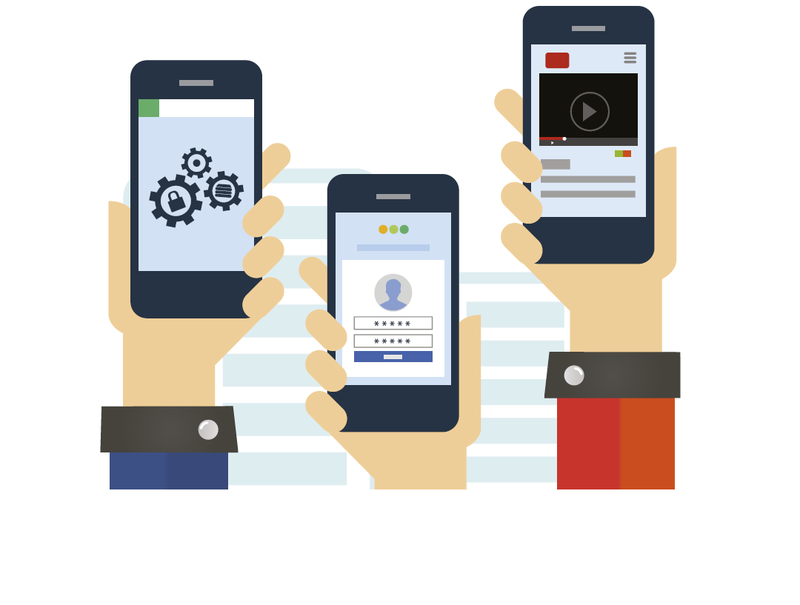 myCority puts your EHSQ initiatives in each employee's hand, entrenching their participation in your programs - from a single interface, on any device. A look into how one of the world's largest automotive manufacturers worked with Cority to implement a fully integrated Occupational Health and Safety solution to automate processes & centralize data. An overview of machine learning and how it is currently used within EHSQ. Includes five-year predictions for the future of machine learning in EHSQ. With OSHA's new compliance deadline just around the corner, here's a rundown on everything you need to know to successfully submit your injury and illness data on time.